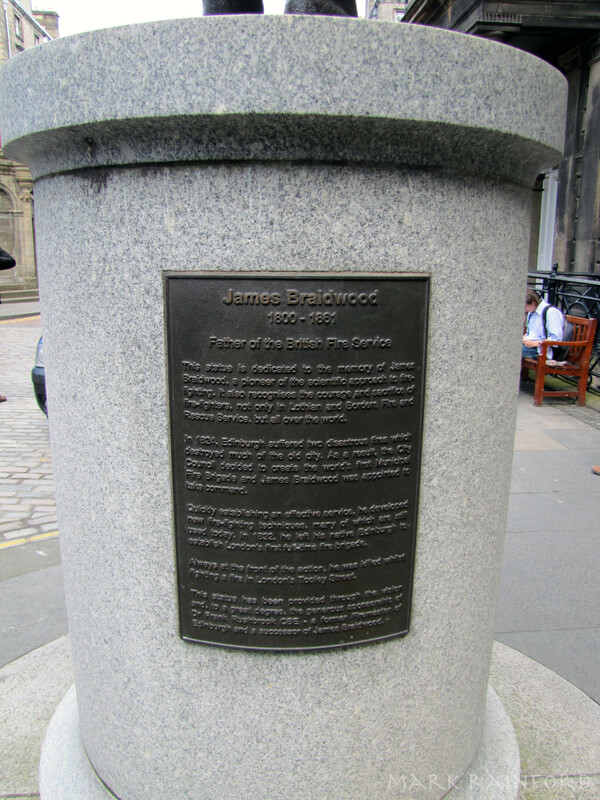 James Braidwood (1800–1861) founded the world’s first municipal fire service in Edinburgh in 1824, and was the first director of the London Fire Engine Establishment (the brigade which was eventually to become the London Fire Brigade). He is credited with the development of the modern municipal fire service. 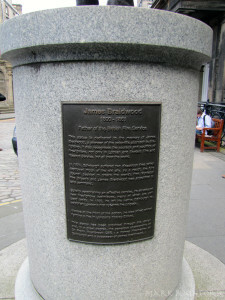 He was born in Edinburgh the tenth child of Francis James Braidwood a cabinetmaker, and Janet Mitchell. He was educated at the Royal High School. He learned about the construction of buildings after joining his father’s building firm as an apprentice, knowledge he was later to put to good use. In 1824 Edinburgh suffered two disastrous fires which destroyed much of the old city. As a result the city council decided to create the worlds first Municipal Fire brigade and James Braidwood was appointed to take command. Quickly establishing and effective service he developed new firefighting techniques, many of which are still used today. 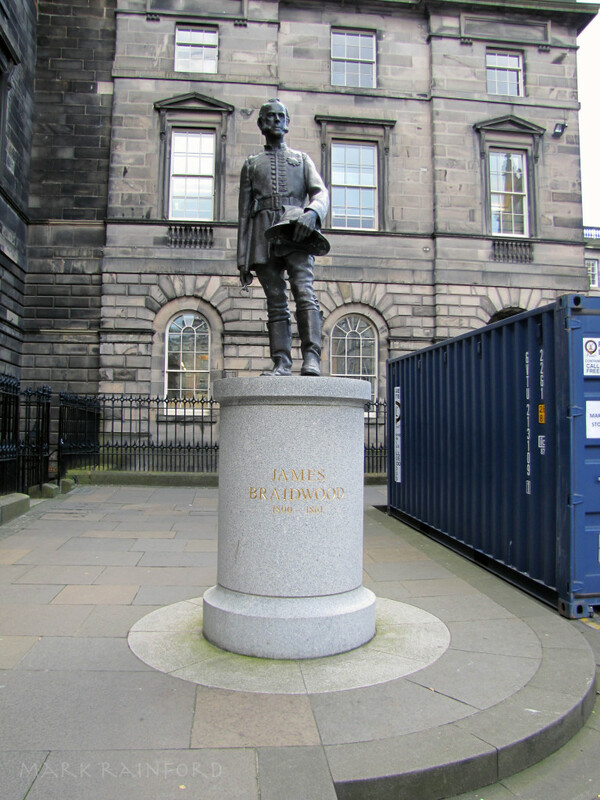 In 1832 he left his native Edinburgh to establish London’s first full time fire brigade. Always at the front of action, he was killed whilst fighting a fire in London’s Tooley Street.